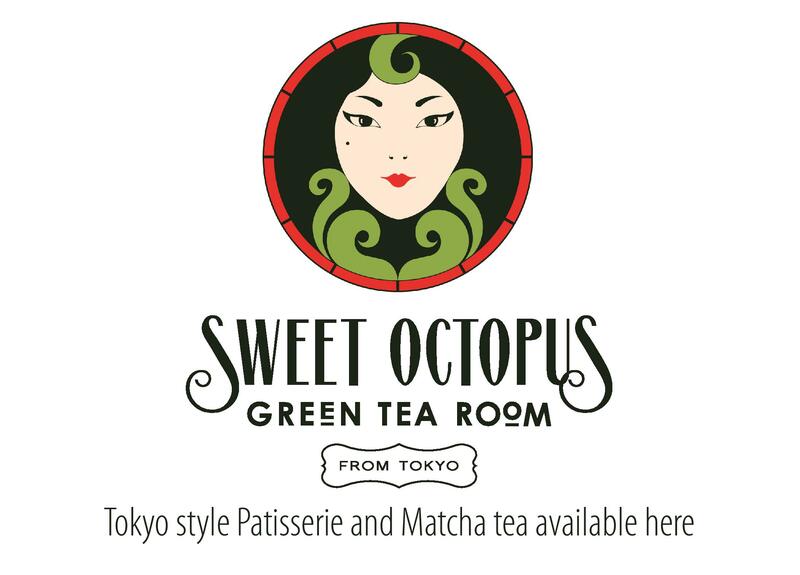 Sweet Octopus Pâtisserie is a Tokyo-styled pâtisserie serving authentic Japanese dessert inspired by the French art of pâtisserie. Located in Altrincham/Hale, south Manchester. We supply to a national chain of restaurant as well as individual boutiques & coffee shops. ~Are you a coffee shop owner?